Agapanthus Sugar Plum™ has vibrant purple flowers for an extended period in late spring. Then continues to spot flower through the year. 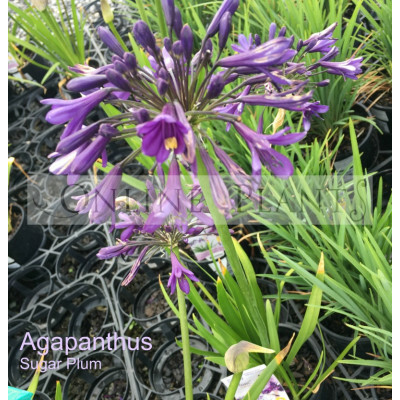 Sugar Plum Agapanthus is a compact form which like most forms of this plant is very durable and can be planted in drought-prone or frost areas. At maturity will reach 50cm high and wide. Excellent as a border plant or for mass landscape planting. 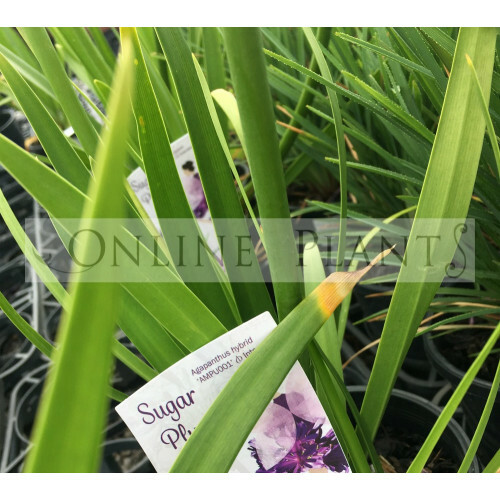 Grows best in full sun to partial shade in well-drained, fertile soil.